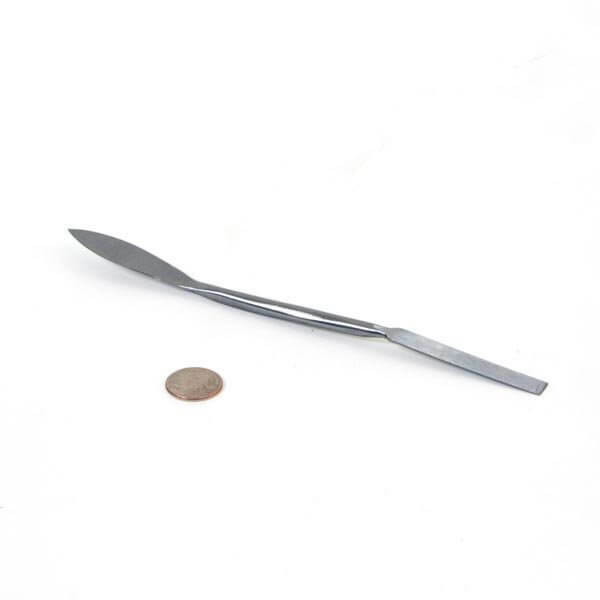 The leaf and ornamental tools is ideal for plaster work in small areas, such as inside corners. It is also used in the detailing of ornate shapes and unusual wall surfaces. This tool is perfectly forged and tempered for long life.